Two Software to Hide Your Data into a Media File Like Mr. Robot. 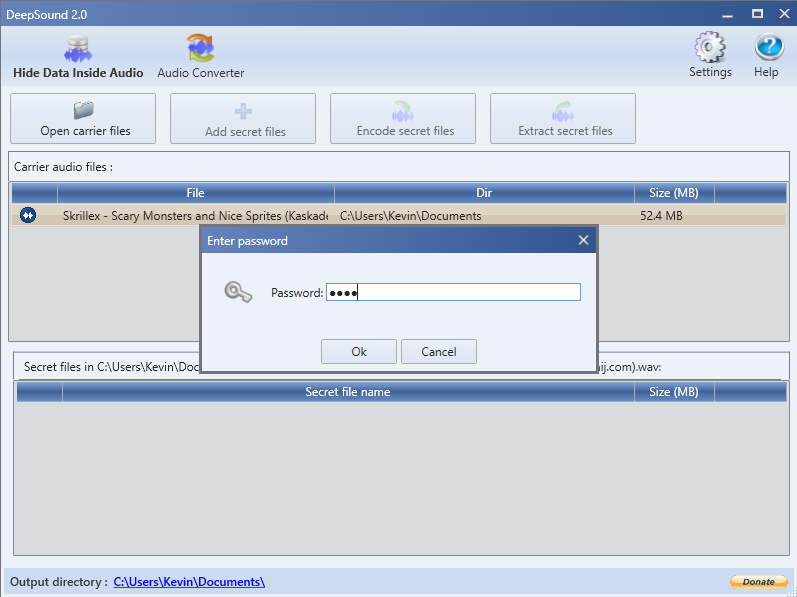 Home › howtohacks › Two Software to Hide Your Data into a Media File Like Mr. Robot. The technology of hiding data into media files. You might have seen the American TV show named Mr. Robot. Where a hacker called Elliot Alderson hides documents inside media files. When we see him doing these things we treat him like an extraordinary person. Is he an extraordinary person? No. He does very simple things. This is just a game of software. If he coded the software his own then that's a different thing. He must have a vast knowledge of steganography and cryptography. Nowadays steganography and cryptography becoming a trending topic and it should. These two technologies can change the concept of protecting our privacy in the future. 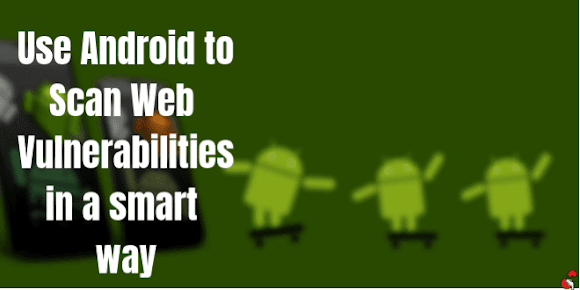 The researchers and developers are working on these topics because they know, in the future, it will become a revolutionary thing. This is so cool, right? Can we do that? Of course, we can. Here we will demonstrate two software. Deepsound and SilentEye. Both are very powerful and easy to use. These softwares are specially designed for steganography and cryptography purpose. Download the latest Deepsound software from here. It is a very small MSI file of 2 MB. Now install the software. It will take a few minutes to complete the installation. Wait till then and after completing the installation, follow the given steps. Choose a song or video from your computer and Drag it to the deep sound software. Okay, we have successfully added the media file. Now we need to select the files we want to hide inside it. To do that simply click on 'Add secret files' and select the files you want to hide. Here we are selecting a readme text file from the folder 'Arduino'. Now, click on 'Encode secret files'. A popup will appear asking for choosing the media file format, output directory, and password to encrypt the file. 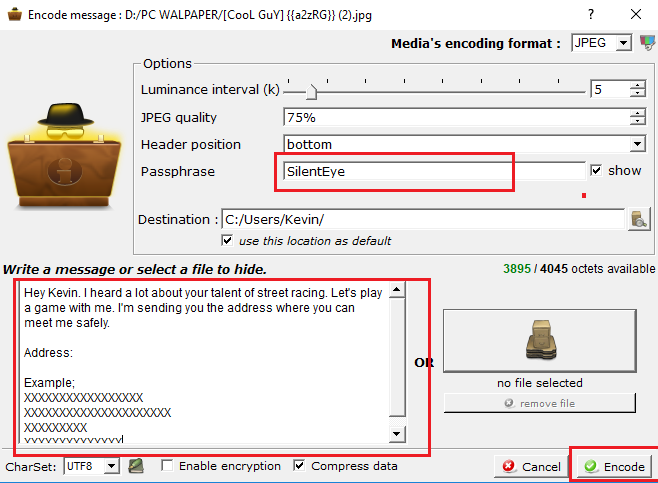 Select the media file format and set a password to encrypt the file. 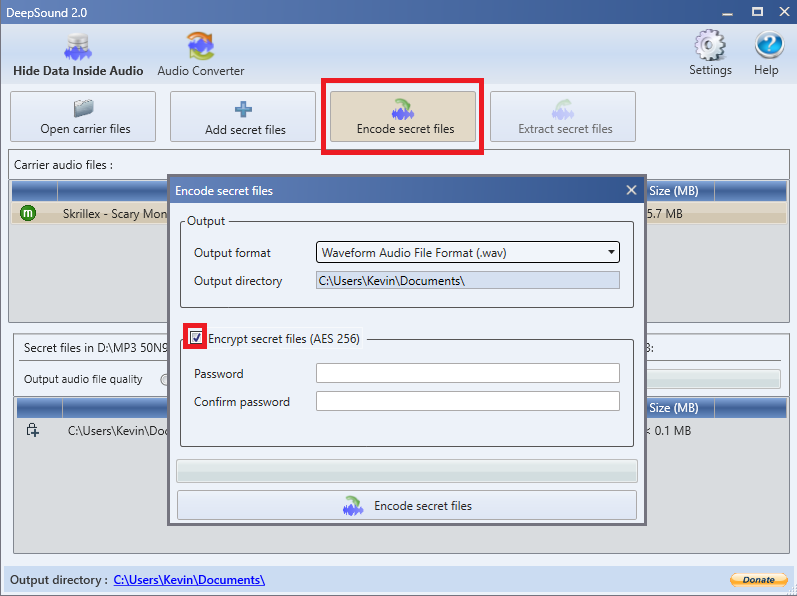 and click on the Encode secret files icon. There are three options available for the output media file format but .wav is better for good and supported quality. The file will be encoded successfully and a popup message will appear saying the output file has been successfully created. Now go to the Output directory. In our case, the output directory is C:/ Users/Kevin/documents. Here you can see our encrypted file has been created successfully with the .wav format. We can also play the file as a song normally as we used to play before. This is the biggest advantage of using this software. To decode the hidden files, Drag and drop the output media file to the software. A popup will appear asking the password you'd set before. In our case, we are entering the password we'd set before. Now click on 'Extract secret files' to decrypt/decode the files. 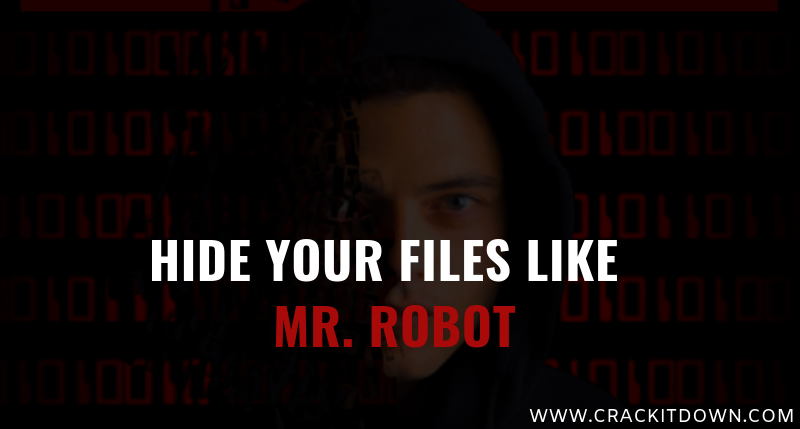 After the decoding operation, whatever file you encrypted, it will be decoded to the output folder. Go to the output directory and check the file if it's okay or not. SilentEye is a small software of 20 MB. You can download it from here. But the present version only supports BMP format for image files. The developers are working on other format plugins. For now, you can hide a text message inside a photo and communicate with others secretly. Install the software and follow the procedures given below. Run the software and drag & drop an image to it. This is the image where you are going to hide the text message. Now click on 'Encode' and it will open a new menu with a lot of options. Here the 'Header' means from where and how many bits have to be read from the image. You can read about it more here. In the box at the left side write your secret message but do care about the available octets. They are showing at the left side. At the right side of the text box, you could select text or other files instead of writing a message but this facility is not available in this version. After writing the message click on 'Encode'. It will encode the file to the output folder. 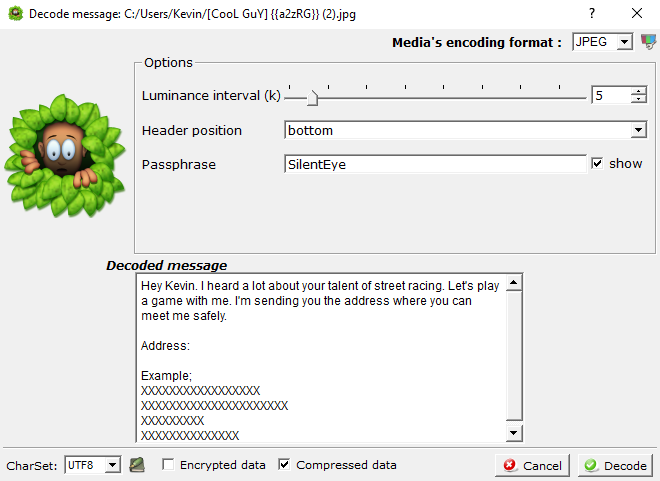 To decrypt the hidden encrypted files close the SilentEye if it is running after encoding and open it again. 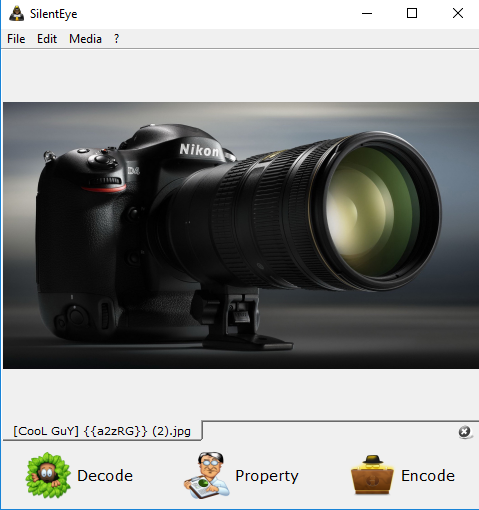 Now drag and drop the image from the output folder that you have encoded before. Now click on 'Decode' at the bottom left side. It will take a few seconds to complete the decoding process. You can see here, we have successfully decoded the secret message. Now do your own! The main disadvantage of this software is its user interface looks too old and still in development but hiding message inside an image plugin is working fine and very much better than DeepSound. But in Steganography Deepsound comes first and it is acceptable. This is really a cool thing that we can do something like Elliot Alderson. We should thank both Deepsound and SilentEye creators for their amazing product. Also, steganography is a very good idea to protect our privacy. We can share our very personal data with other with very high security. Which is a very good thing. If you liked the tutorial let us know in the comment box and also if you are getting trouble with installation or use of the software, feel free to ask us. Have a joyful hacking journey and don't get caught.